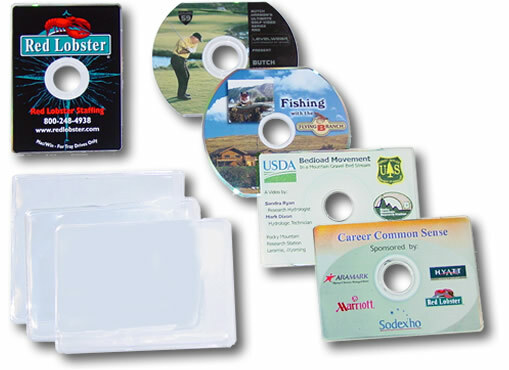 Diligent Media replicates business card and shaped CD's and DVDs. 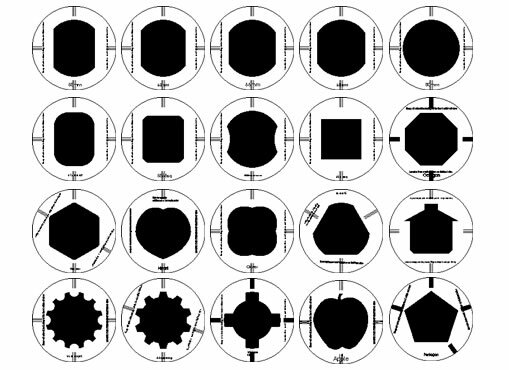 We can create custom shaped discs, too. Please Contact Us with your ideas.